Over the years, GMARS has gone through a number of improvements and expansions. Here are some of the more recently completed and in-progress projects. The very old windows in the house are finally getting an upgrade. Besides being single pane, the original windows rattle in the wind and let a fair amount of dust in the house. The upgraded windows are double pane, treated to reduce UV and IR intrusion and are solidly built and well-sealed. 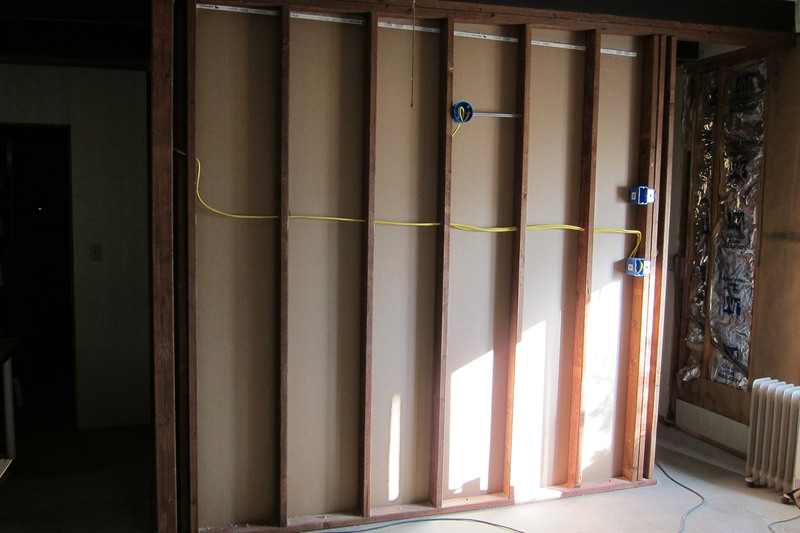 It'll take time to get to all of the major windows in the house but the club has started with the bedroom. See the photo below. 2017/11/19: New (L) versus old (R). After many years of service, the original GMARS weather station started breaking down. 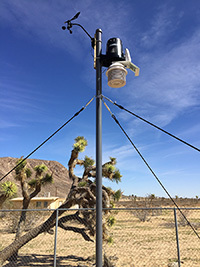 The anemometer was essentially stuck, the rain gauge never reported rain even in heavy summer downpours and the temperature readings became unreliable. The Board approved the purchase of a semi-professional Davis Instruments Vantage Pro2 weather station. It was purchased, and in February 2016, it and its supporting mount were installed. It communicates wirelessly to an electronic console which, in turn, is connected to a PC that uploads weather data to the RAS website. 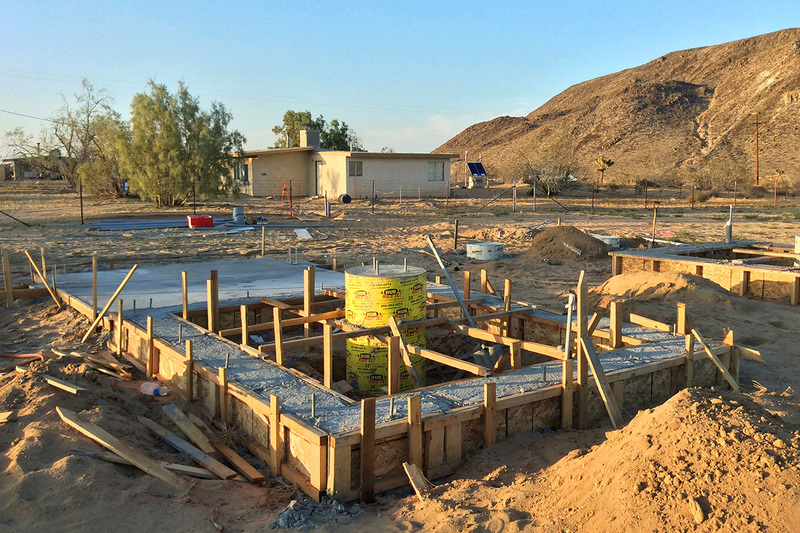 A small work party consisting of Ralph Megna, Alex McConahay, Rick Debus, Bob Massey and Daniel Perry gathered on a 1Q weekend and dug the hole, placed the pole, and poured concrete. 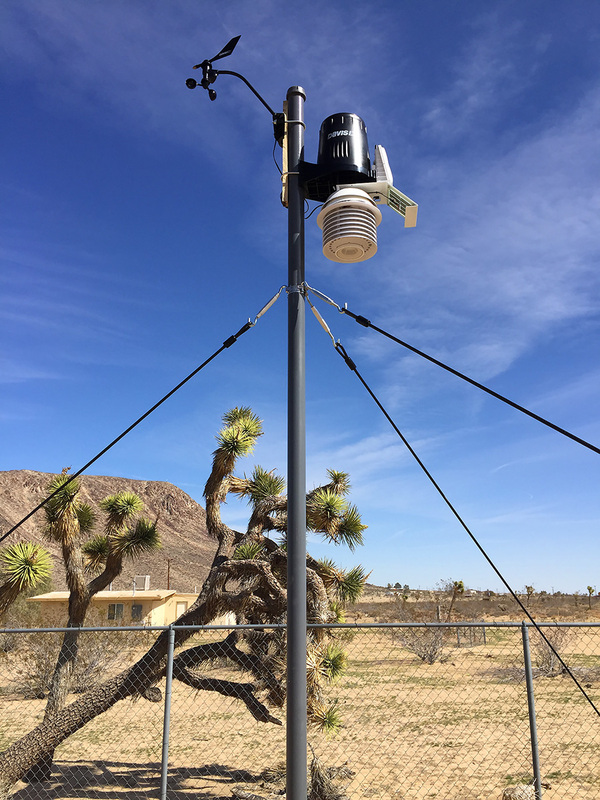 The following weekend, Daniel Perry returned to install guy wires to stabilize the pole and mounted the weather station itself. 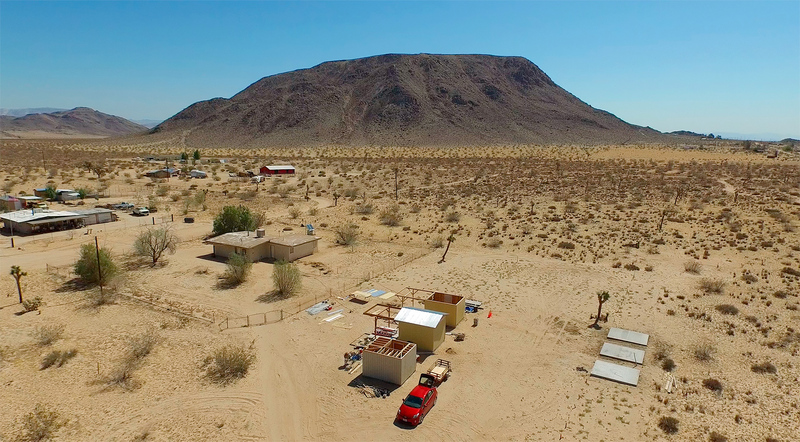 Below is a video created by Daniel Perry that features a timelapse of the pole installation. 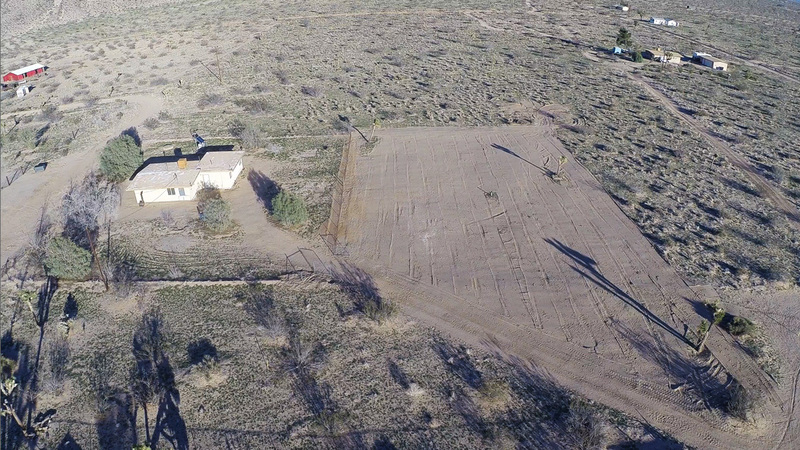 Since the club acquired the east property, the house has been cleaned up significantly, several repairs have been made, the bathroom was remodeled, and numerous other improvements were made. 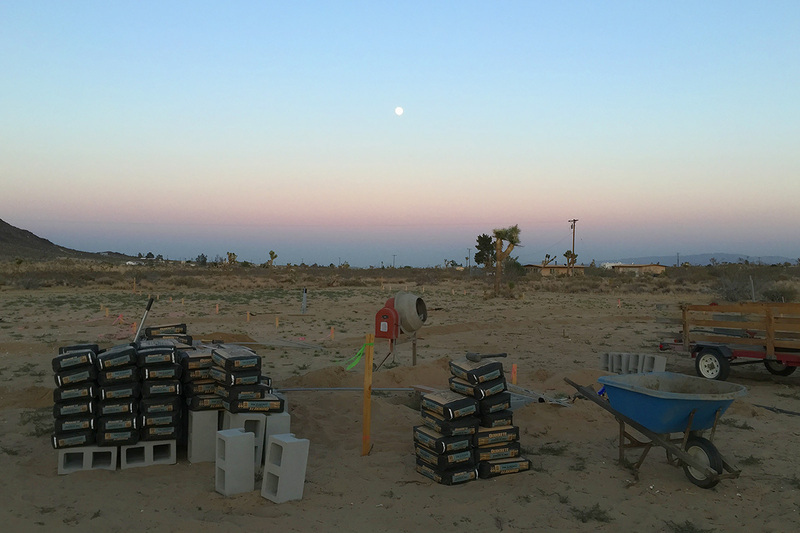 The start of 2015 marked the time to ready the property for expansion of pads and observatories. In February, the land south of the house was cleared and grated, and the outer fence was moved closer to the house. 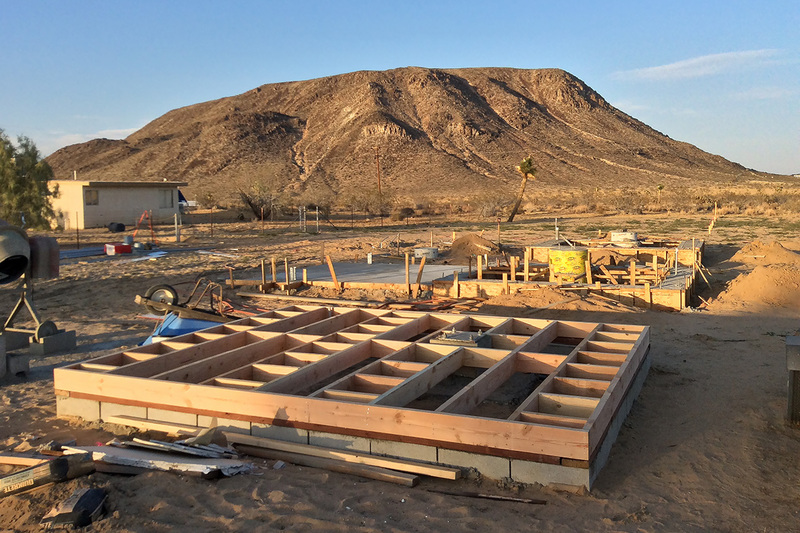 In May, observatory and pad locations were staked, trenching for electrical began, and observatory and pad construction began! 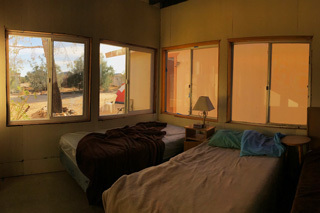 The property will soon have 3 new observatories (which are spoken for, of course) and a few new pads (also spoken for). The south lot of GMARS East after it was cleared in February. 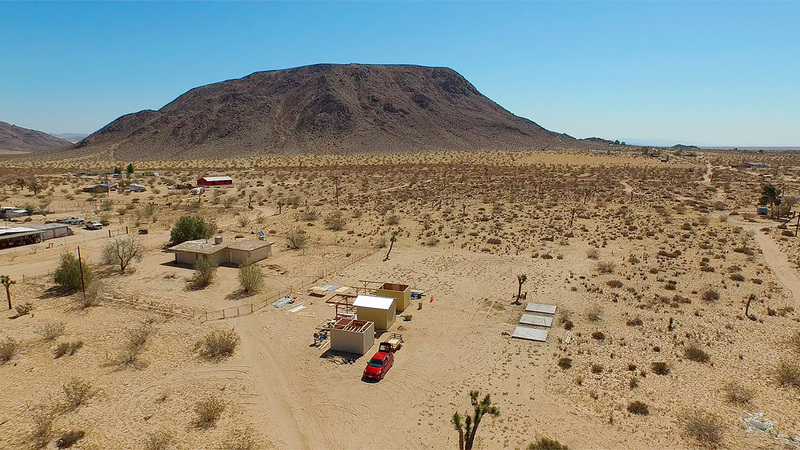 If you want to get on the list for a new pad or observatory, now is the time! 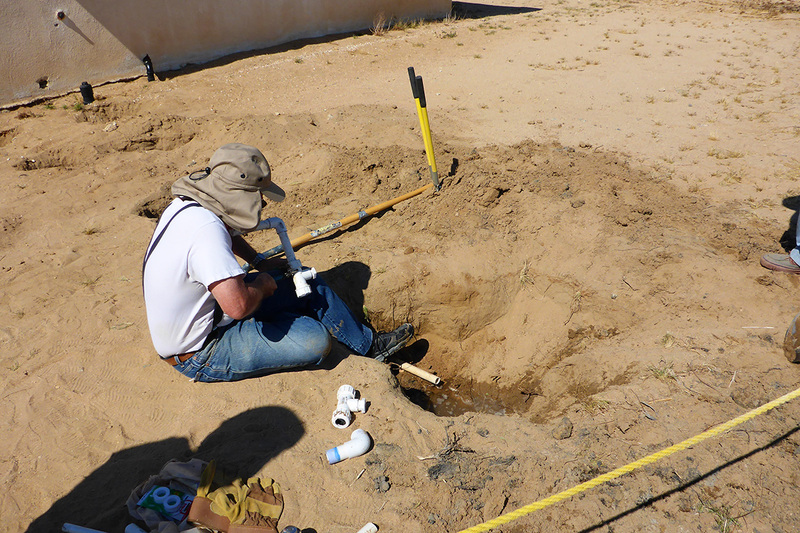 Contact Bill Connelly, the GMARS Site Director, for questions about the construction process. Contact Linda, the club's Treasurer, about paying a refundable deposit to get your name on the waiting list (because we have space available and construction is underway, you may not need to wait long at all!). See the Contact Us page for email addresses for both of them. The main house at GMARS now has two bathrooms! 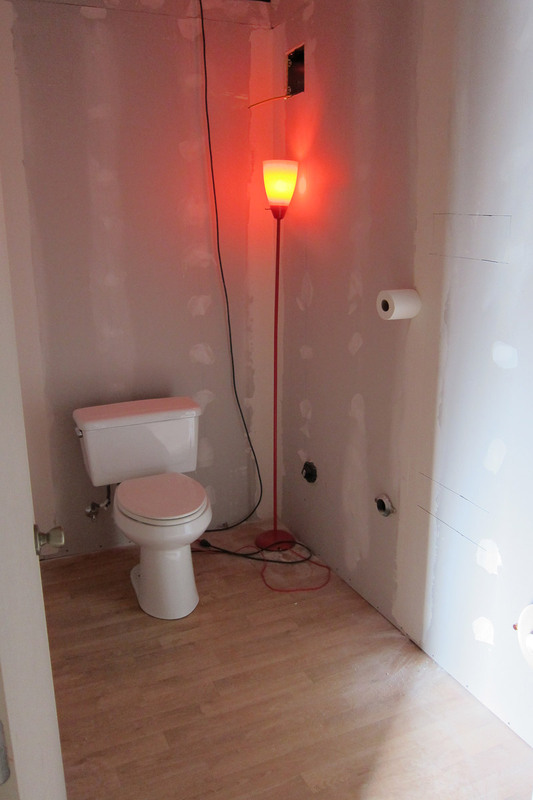 The existing bathroom was remodeled and a new bathroom was added. The new bathroom has a men's urinal, a standard toilet, and a sink. 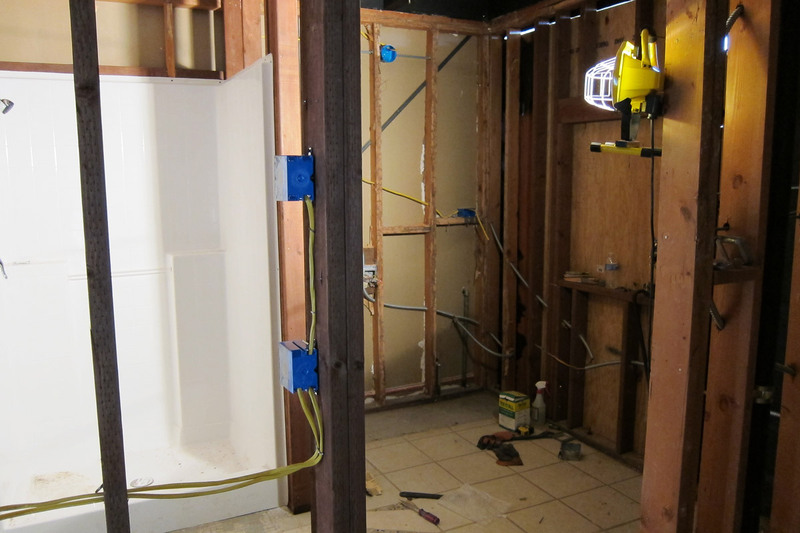 The existing bathroom still has a standard toilet, sink, and shower. While the new bathroom took up some of the space in the bedroom, there are still 4 beds for your sleeping comfort.